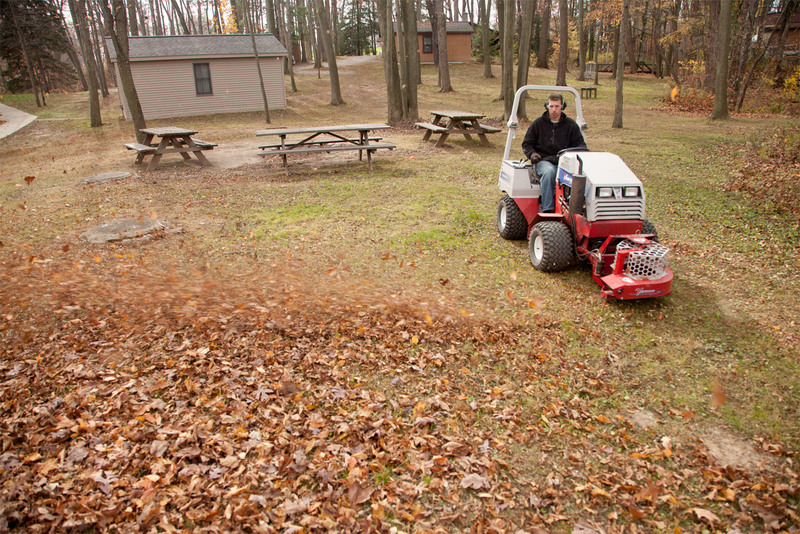 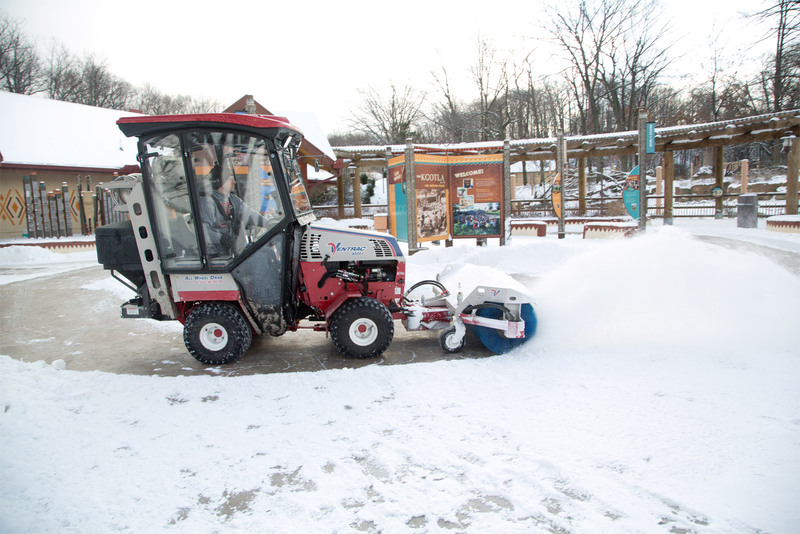 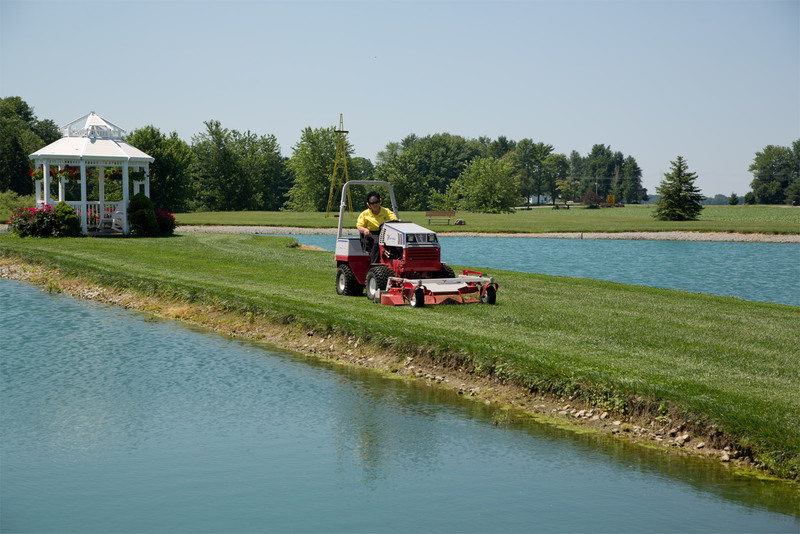 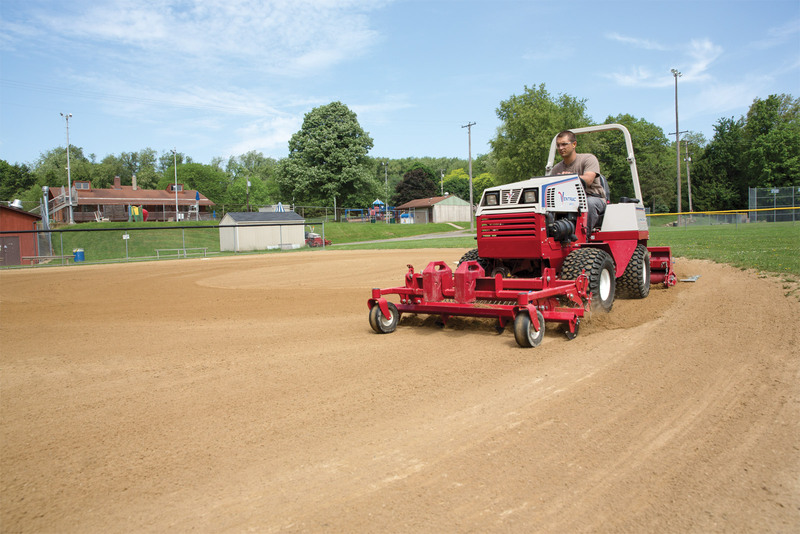 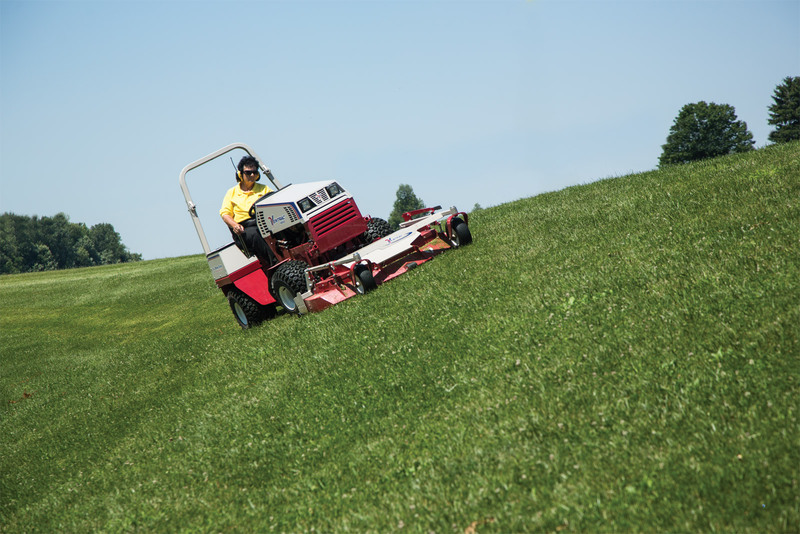 Campground Owners, Park Managers and Resort Directors know the advantage of Ventrac for maintaining their grounds. 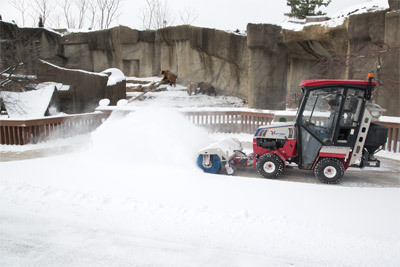 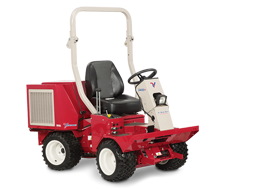 Ventrac is their one tractor solution for mowing, clearing trails, snow removal, leaf blowing, stump grinding, trenching and much more. 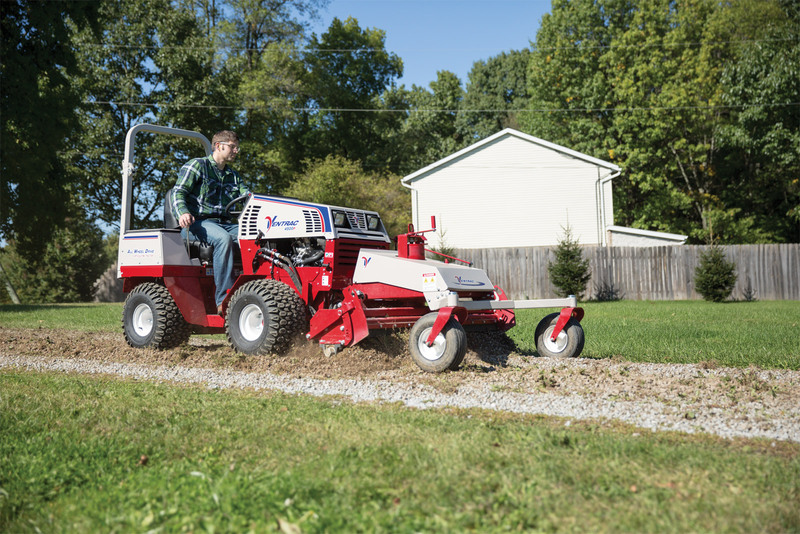 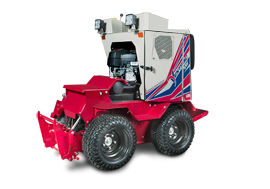 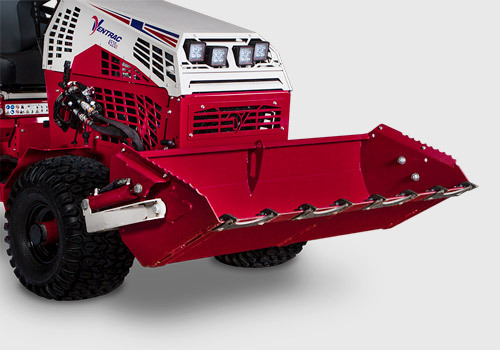 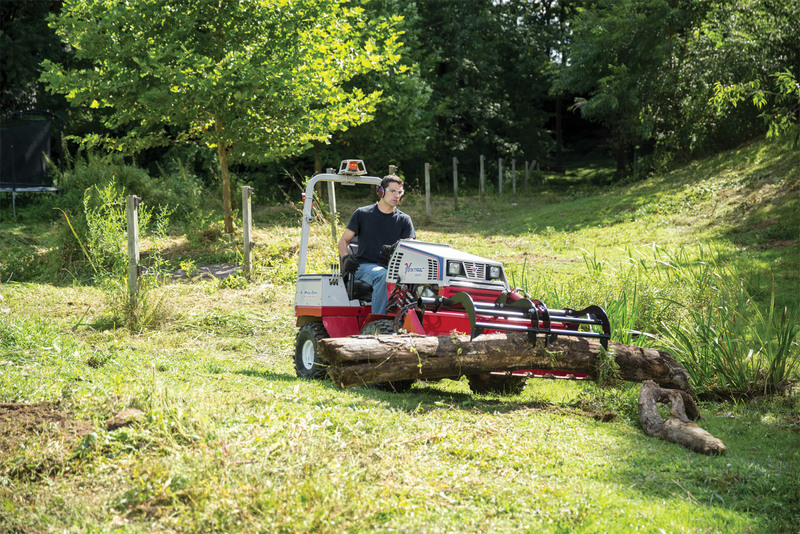 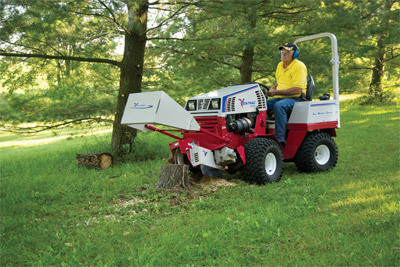 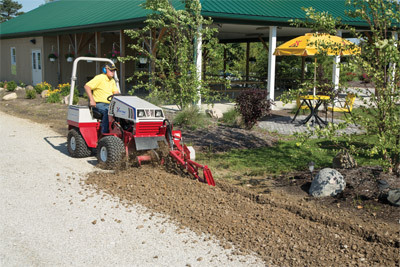 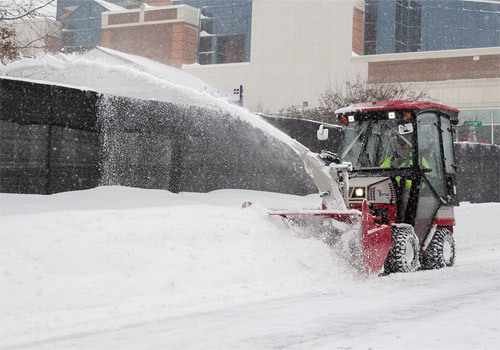 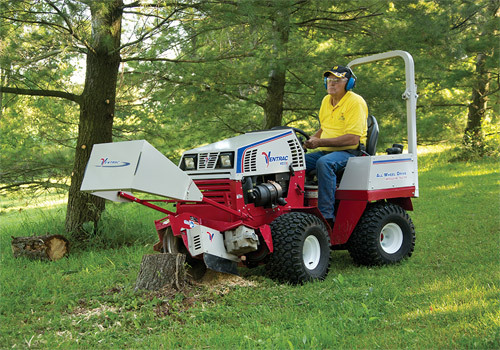 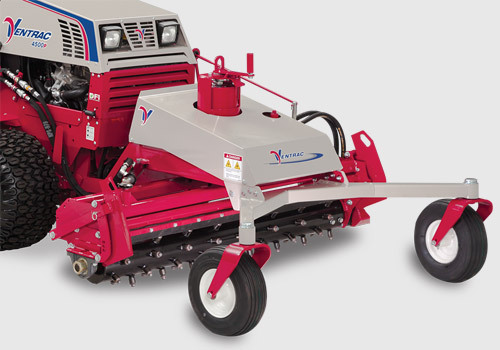 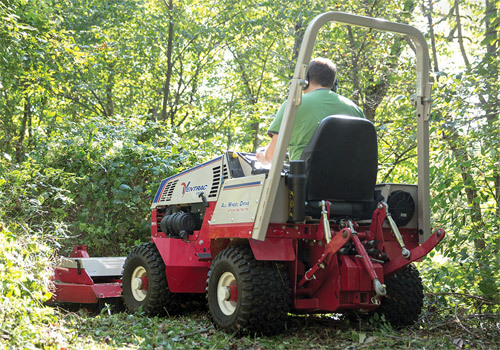 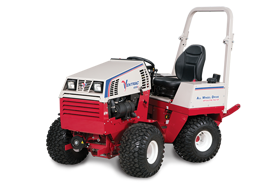 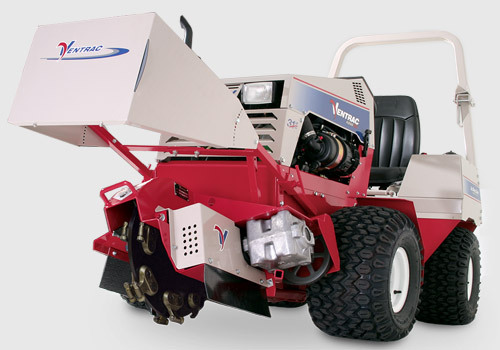 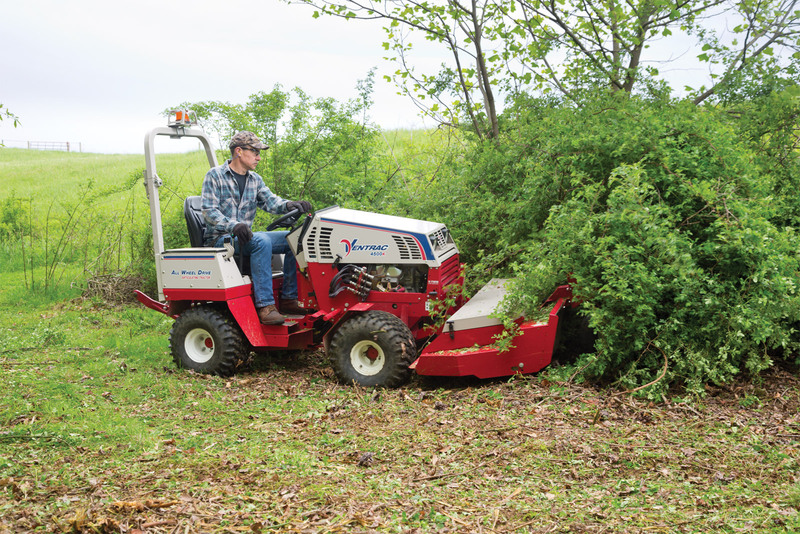 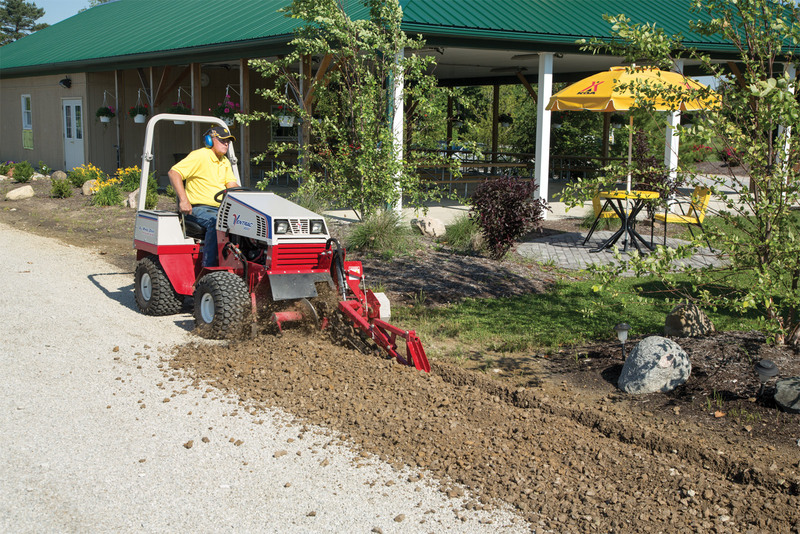 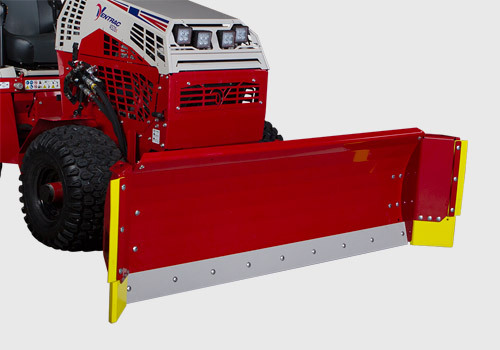 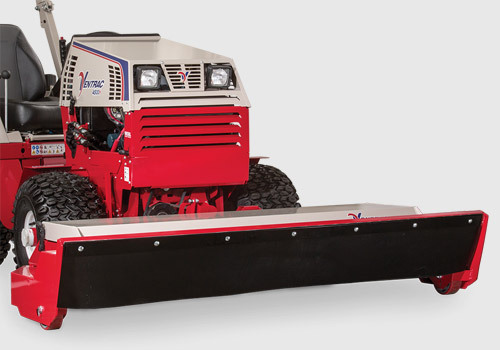 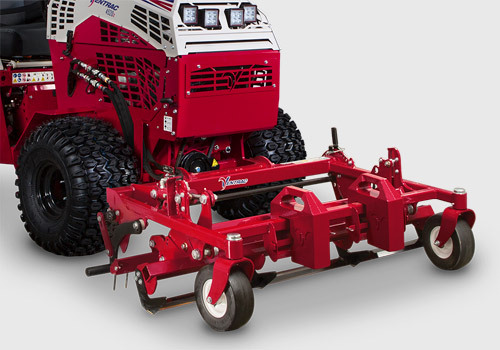 Ventrac commercial grade attachments are incredibly durable while delivering professional results. 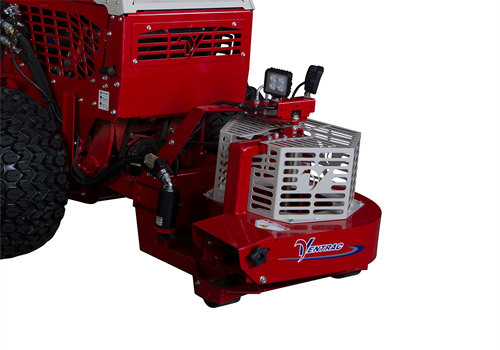 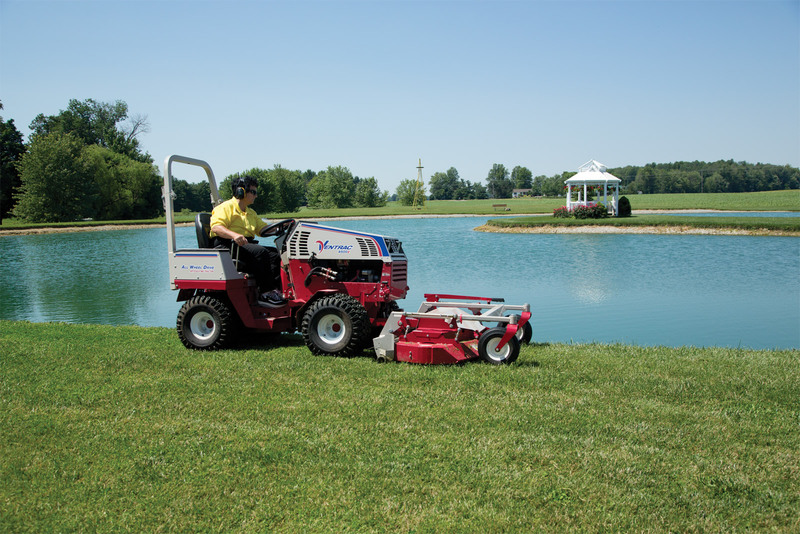 Discover for yourself how Ventrac can benefit your campground, resort or park. 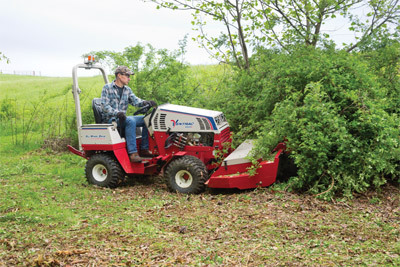 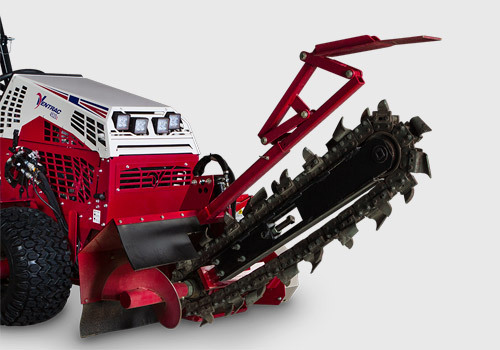 Easily clears thick weeds, high grass, brush and small saplings up to 1" in diameter with the Tough Cut. 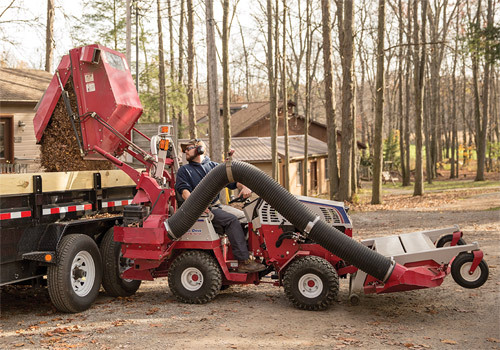 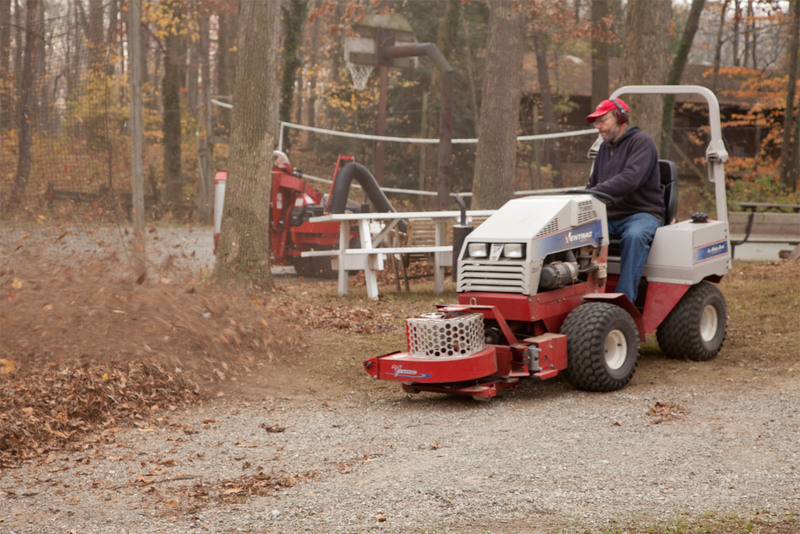 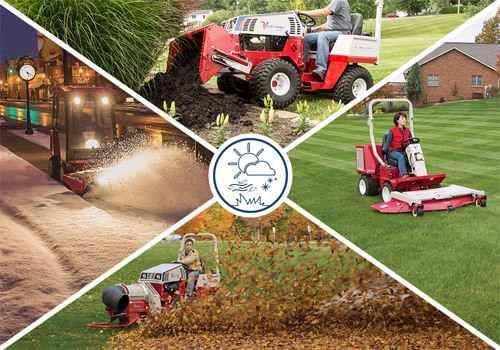 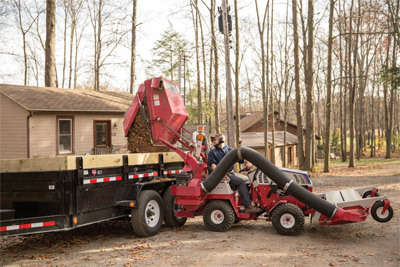 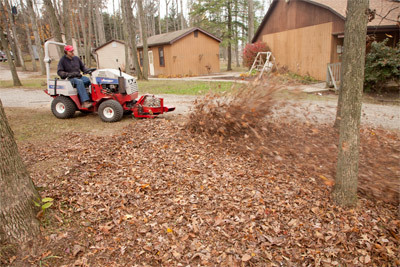 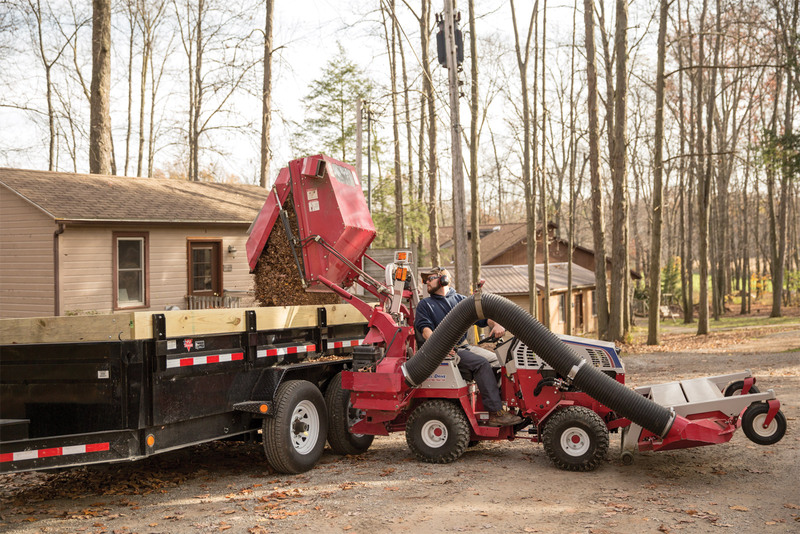 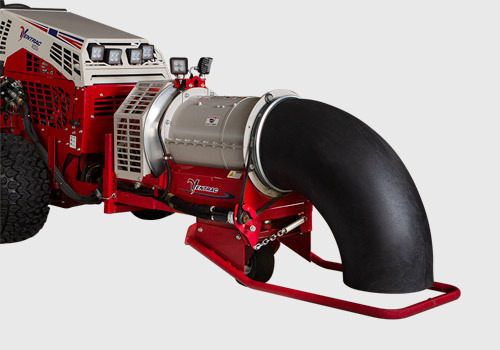 Make quick work of fall leaf management with Ventrac's vacuum collection systems or powerful leaf blowers. 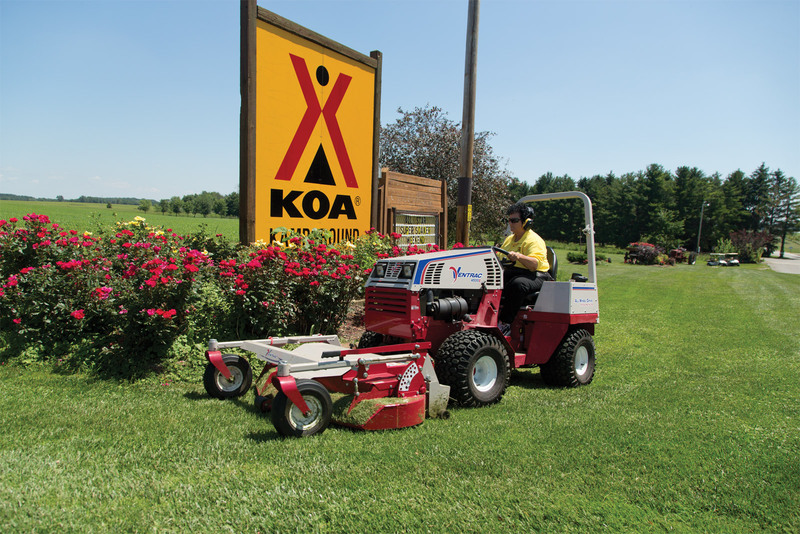 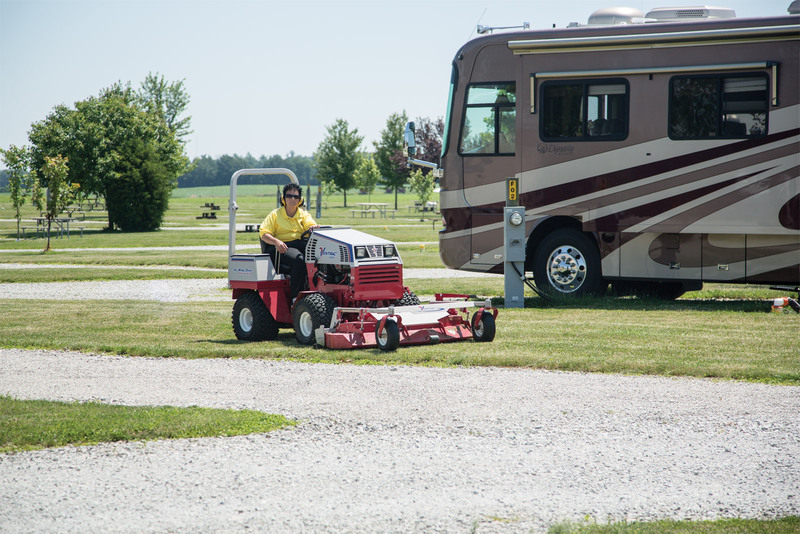 For Garry and Vicky Cole, owners of the Shelby/Mansfield KOA in Ohio, maintaining their campgrounds to the highest standards is easy with their Ventrac tractors and attachments. 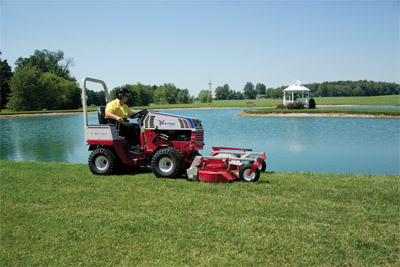 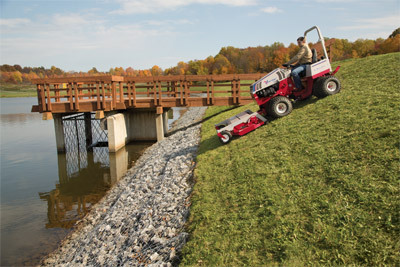 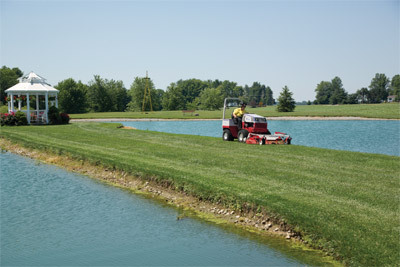 Enlarge Picture / Press Link · Ventrac 4500 and MC600 Rear Discharge Mower - Mow around ponds, lakes, and other water areas with the confidence of all-wheel drive. 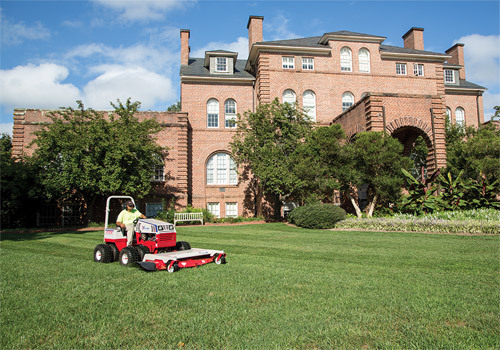 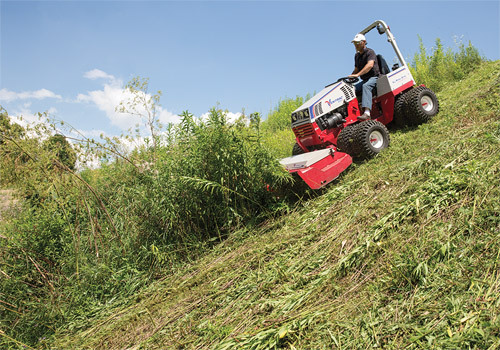 Enlarge Picture / Press Link · Ventrac 4500 with MC600 Deck - The Ventrac MC600 Rear Discharge Mower is designed for superior trimming on both the left and right sides.